Larry Barney Jenkins was born on July 17, 1947 and lived in Middleburg Florida. Larry was not yet married when he was drafted into the Army. After training, his tour in Vietnam started on December 10, 1967. 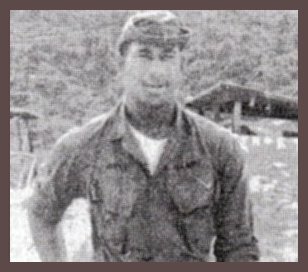 He was a Private First Class when he was assigned to the 526th CC&S Co. Larry Barney Jenkins was killed in action on April 9, 1968 when his company was attacked by enemy sappers. Larry was 20 years old. He was in-country 106 days. He was laid to rest in Grant Cemetary, Middleburg, Florida. Larry B. Jenkins, called L.B. by most...............more..